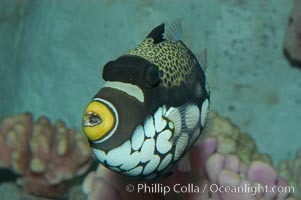 Clown triggerfish. 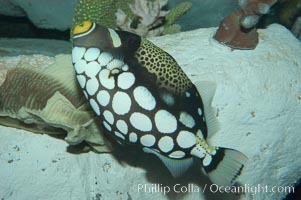 Clown triggerfish, Balistoides conspicillum Photo. Clown triggerfish. 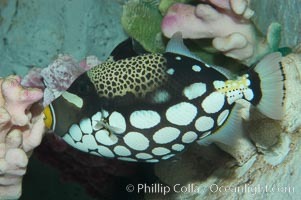 Clown triggerfish, Balistoides conspicillum Picture. Clown triggerfish. 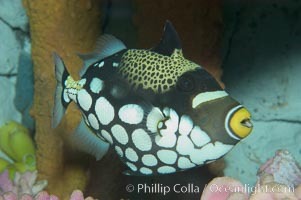 Stock Photography of Clown triggerfish, Balistoides conspicillum. Clown triggerfish. 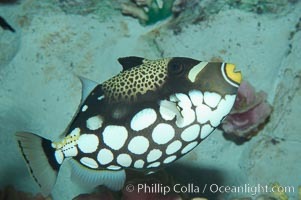 Photograph of Clown triggerfish, Balistoides conspicillum. Clown triggerfish. Clown triggerfish, Balistoides conspicillum Photos.